Get rid of pests for good with our pet and family-friendly treatments! Kansas City is one of the more interesting cities in America. For starters, it sits on the border of Missouri and Kansas, making those not from the Midwest ask lots of questions. It is an all-American place for sure, sporting baseball stadiums and museums, plenty of famous barbecue joints, breweries, and down-to-earth people. It is truly the intersection of traditional American life with modern technology. Although Kansas City is obviously a wonderful place to settle down, there are insects and rodents that feel the same way. 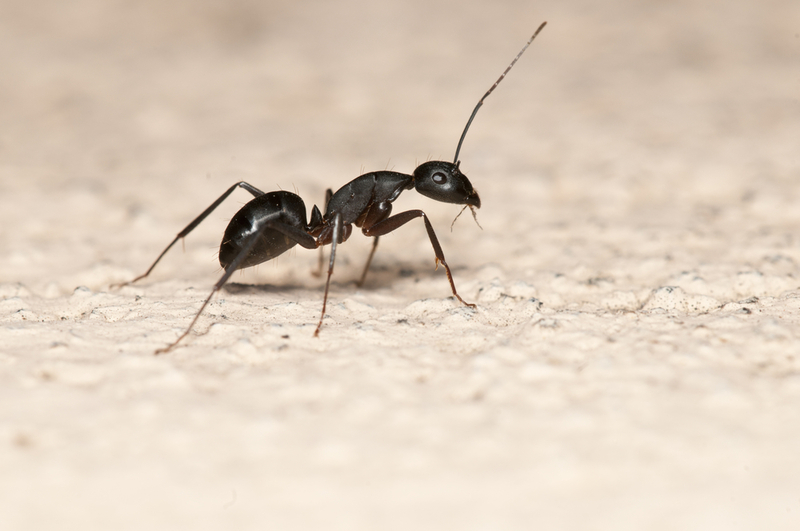 Ants are a common spring and summertime home intruder, attracted to water and food particles in the kitchen, basement, and attic. Fire ants aren’t typically this far north, but we definitely see little black ants, white footed ants, pharaoh ants, pavement ants, and carpenter ants. Most Kansas City residents see them in spurts, but there are those that have them all year round. We can help you with any control here in Kansas City by regularly treating the inside and outside of your home. 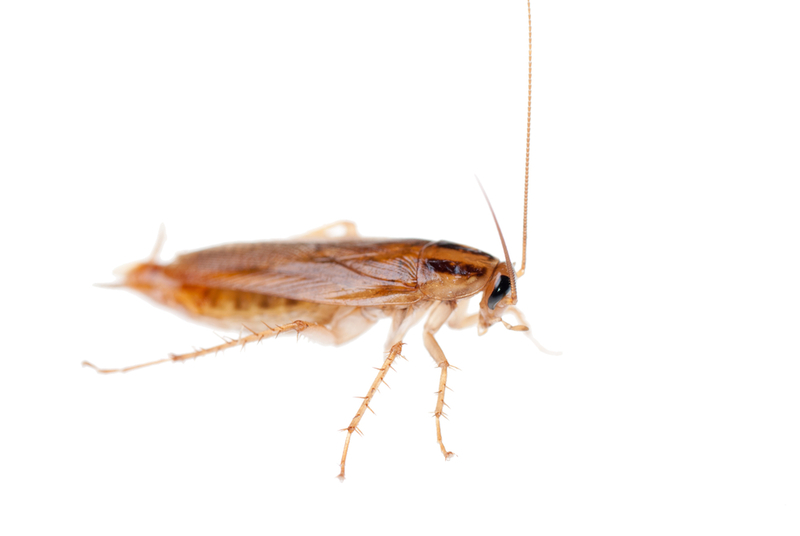 Cockroaches are one of the nastiest critters you can have in your house. They are hard to kill, reproduce insanely fast, and spread horrible bacteria and diseases. Common roaches in Kansas City are the American Cockroach, Brown banded cockroach, Oriental Cockroach, Wood Roach, and the dreaded German Cockroach. Spiders in Kansas City can also be a frightening sight. 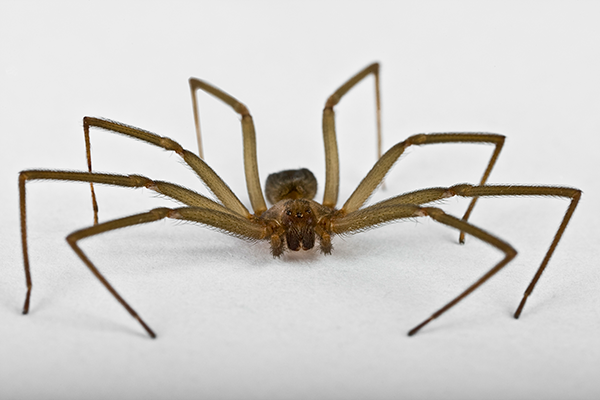 In addition to the dangerous Brown Recluse and Black Widow Spiders, there are also House Spiders, Wolf Spiders, Garden Spiders, Jumping Spiders, and more. 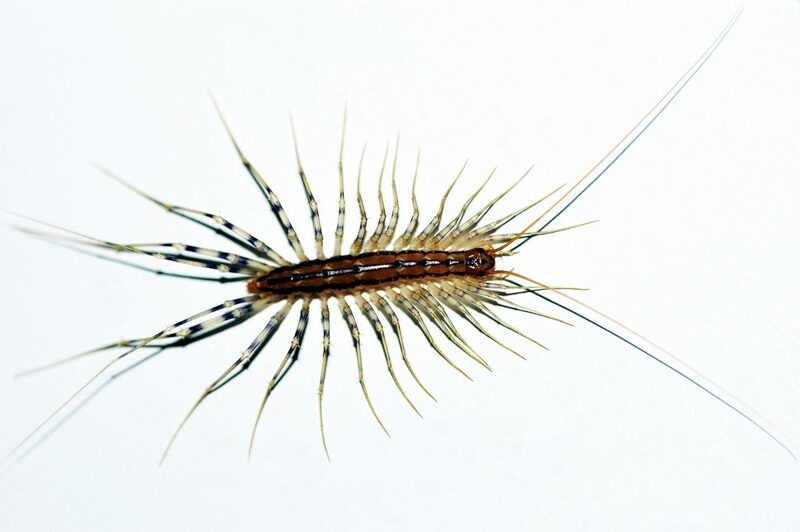 Other pests here in Kansas City are centipedes, mosquitoes, bed bugs, wasps, termites, hornets, scorpions, snakes, mice, rats, flies, mites, fleas, ticks, and other creepy crawlers. The best time to receive a pest control treatment is… yesterday. 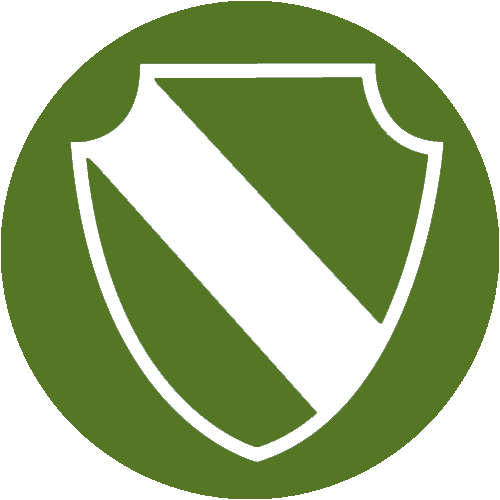 Six Brothers Pest Control in Kansas City will make sure you’re happy and most of all, pest-free. 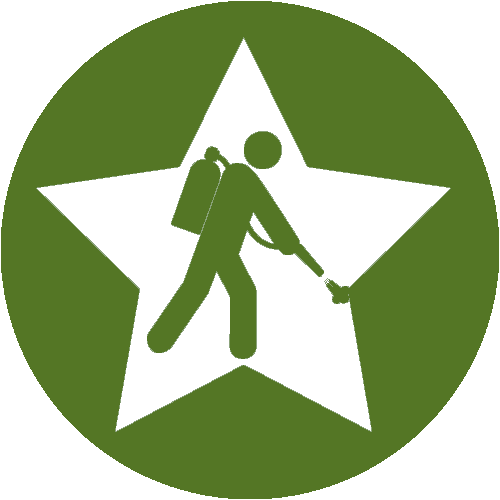 If you have regular services, you never have to worry about the next infestation coming your way. If you do, however, see insects or rodents in between scheduled visits, we’ll come out and treat your house on us. This is just one way we separate ourselves from the competition. They were on time. 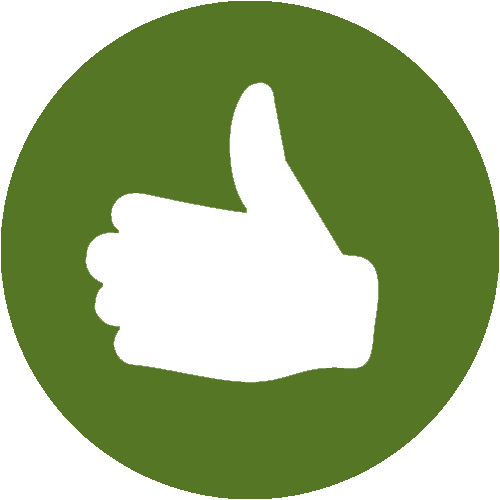 The tech was very knowledgeable and courteous. He found that I did NOT have termites. I will use them in the future as I appreciate an honest business!